After finishing college, most Canberra kids face the challenging decision to either head to university or start an entry-level position in the local career factory that is the public service. For Alex Moffat, neither of these options seemed appealing. So, after enjoying a gap year in 2014, he set himself on a path to creative fulfilment in the world of musical theatre. “I’ve had a passion for musicals for a very long time,” Alex says. 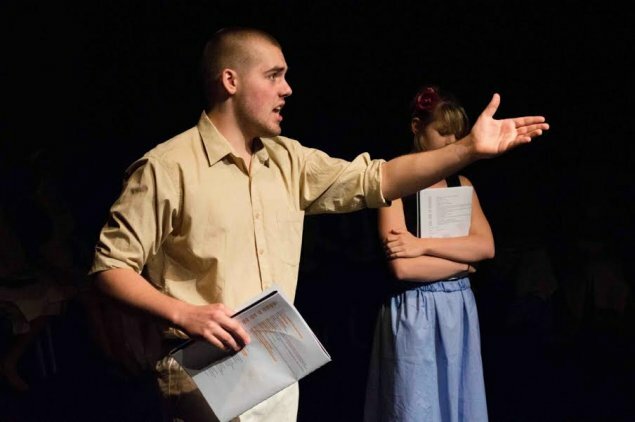 In Alex’s final year at Canberra College, he wrote, directed and starred in a new musical, Post. In 2013, Alex won the Young Canberra Citizen of the Year Multimedia and Arts Award for his promotional film work and his new musical. 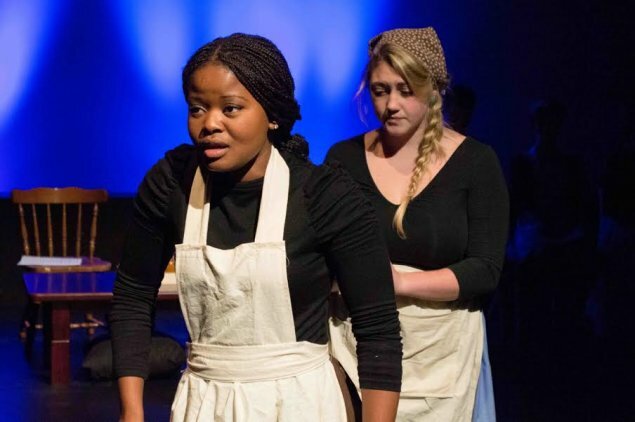 “It was an incredible experience to be able to write, direct and perform a musical in year 12”, he says. However, not content to rest on his laurels, Alex is determined to share his musical with a wider audience, and is looking for producers to run the show in Melbourne. With a name like Moffat, Alex is sure to be a hit in the storytelling community, and we wish him all the best with his plans to spread the news about Post. To find out more about the musical, visit the official Facebook, Twitter, Tumblr or YouTube pages. To donate to the Kickstarter project, visit www.kickstarter.com/projects/767959174/post-a-musical.